Personal Navigators, and other handouts from the 5-Night Bahamian Cruise from Miami. 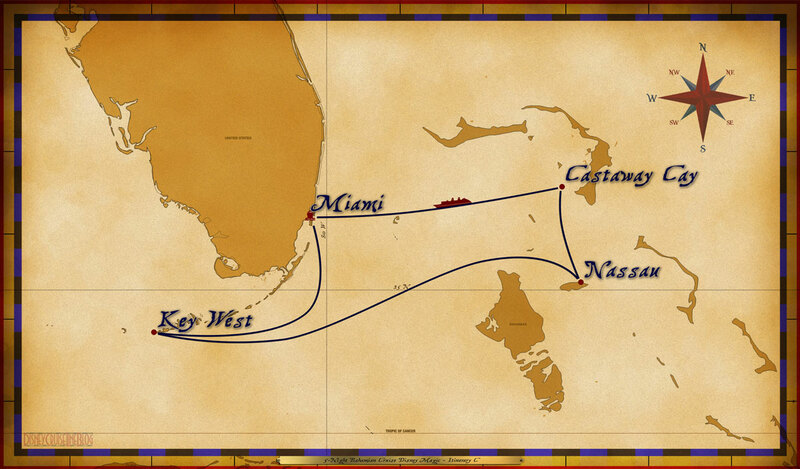 The Disney Magic set sail from Miami on January 11, 2019. There are additional Personal Navigators from other sailings of this same itinerary for comparison. During this cruise, the ship was under the control of Captain Jonathan. The Cruise Director during the sailing was Darren McBurney. Thank you Andrew Solovay and David Edmonds Jr for their contributions. Andrew & David, thanks for sending them in & to Scott for posting. We sail one month from tomorrow & this will really help with planning!! !